In the world of web design and graphic design, there are numerous aspects which have to combine together to create a design. One of the foremost elements which is thoroughly contemplated about is: whether the project needs textures? In all likelihood, the answer would be in positive. Textures are a big must in design because of what they bring to it. With the right texture, a design can easily be elevated or toned down. 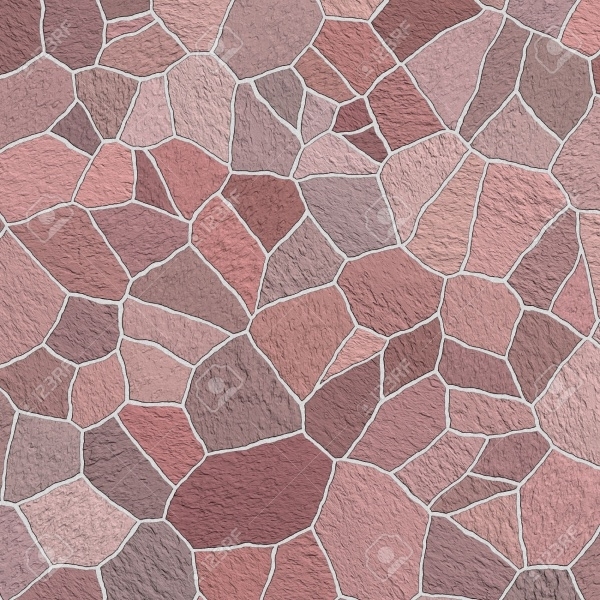 Take the example of Seamless Stone Textures. Stone flooring has so many varieties, going by that, the textures populace of textures is going to be just as innovative and distinct. 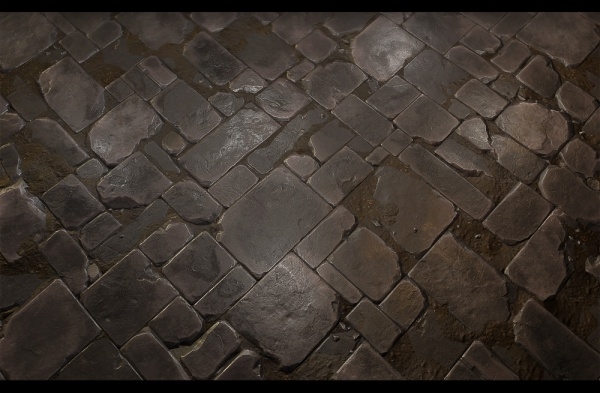 This is a set of five tile-able stone floor textures which have been hand-painted to give a more realistic feel. 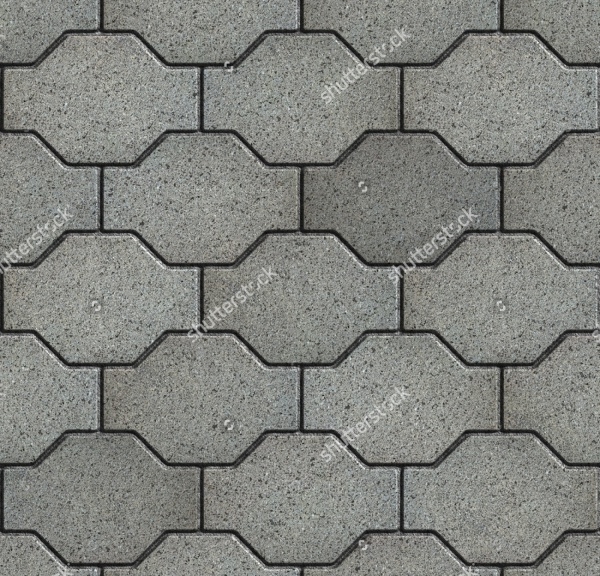 All of the textures have different designs and are very apt for being introduced in videogame projects. 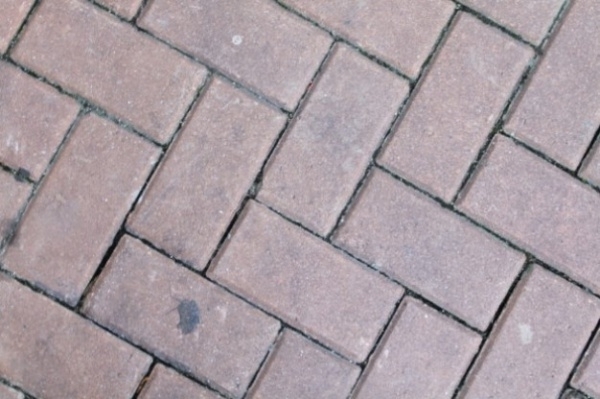 This stone flooring texture combines many attributes in itself. You can easily introduce different effects into the texture and modify it to suit your requirement. 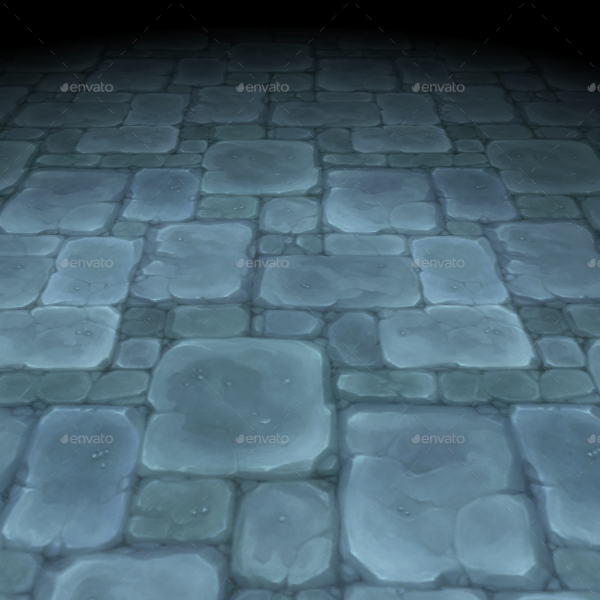 The effects include: color/diffuse, normal, roughness/gloss/specular, AO and height map. 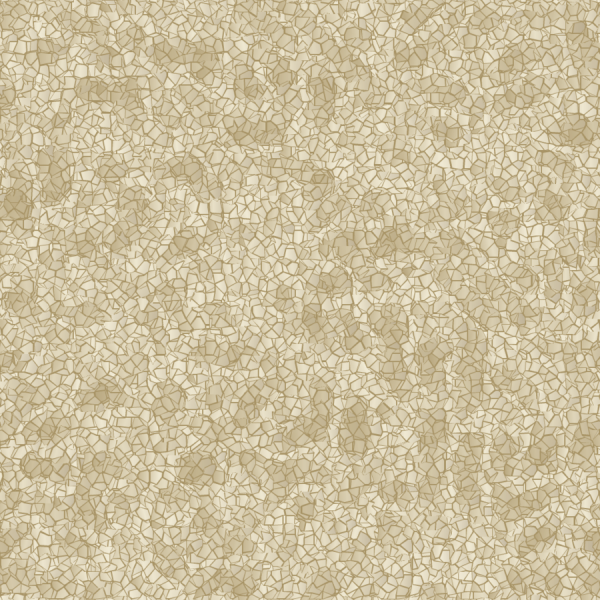 Marble stone slab finishes are awesome, and they look even better as textures. Here’s a splendid marble texture in gray color. The slab has got a seamless wavy design which makes it look more eye-catching! 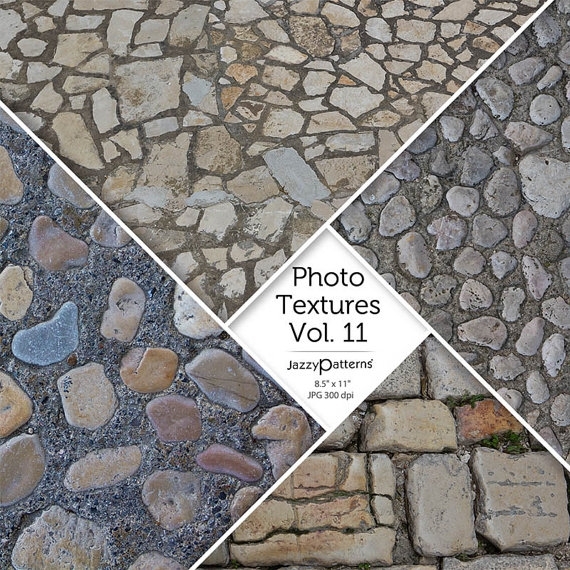 If paving stones and medieval floor textures is what you’re after, we’re confident that you’re going to love this pack of textures. 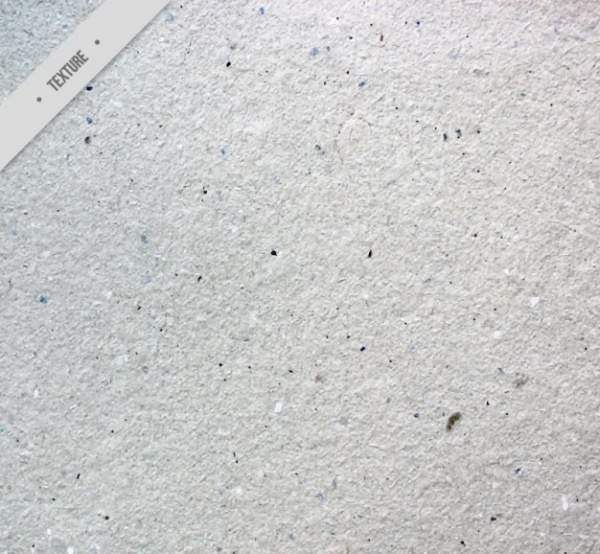 These high quality texture visuals can be used as wallpaper or background. 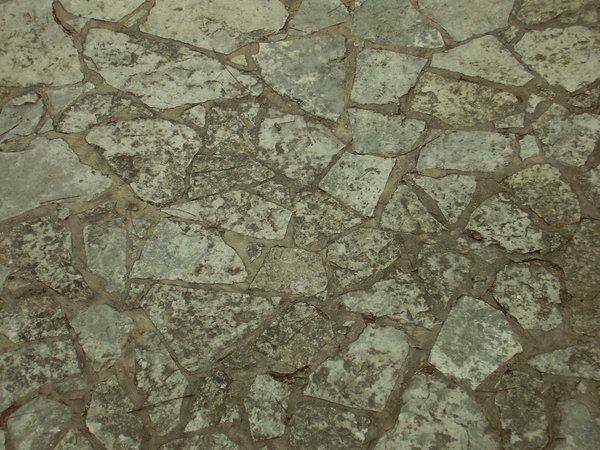 Check out this rugged stone floor texture which reeks of wonderful instant appeal. It’s a great inclusion in projects or you can even keep it in your collection for future use. There’s no denying that grey stone floor textures have a huge fan-following. Pro and rookie designers are forever looking out for stone textures in gray color. 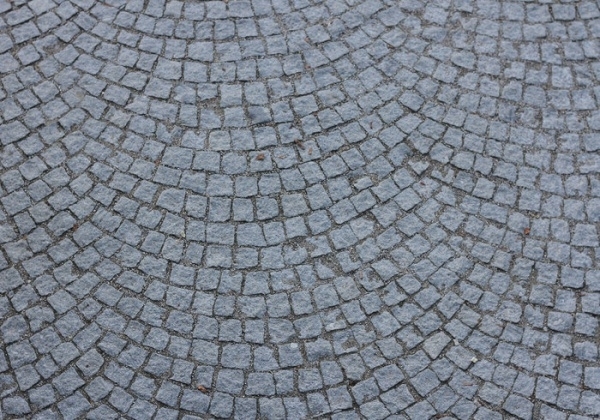 Well, here’s one texture – on a granite stone. If you’re searching for a various paths texture, then this illustrative vector has it. You can use this as a graphic icon, pattern, or even design an illustration from it. It’s apt for home design projects! 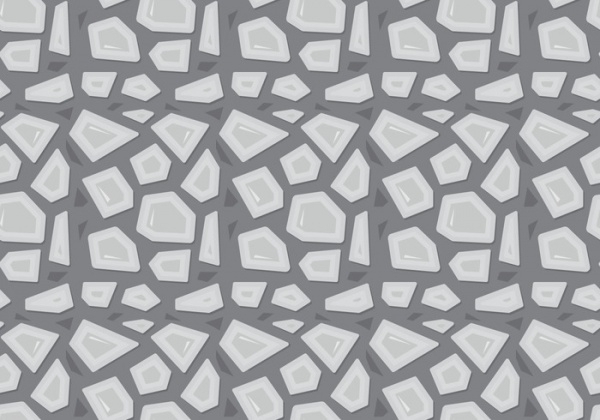 Use this amazing fanned cobble stone texture to add more subtlety and variety to your graphic and web projects. You could even consider this as handy for a role in a 3D texturing endeavor. 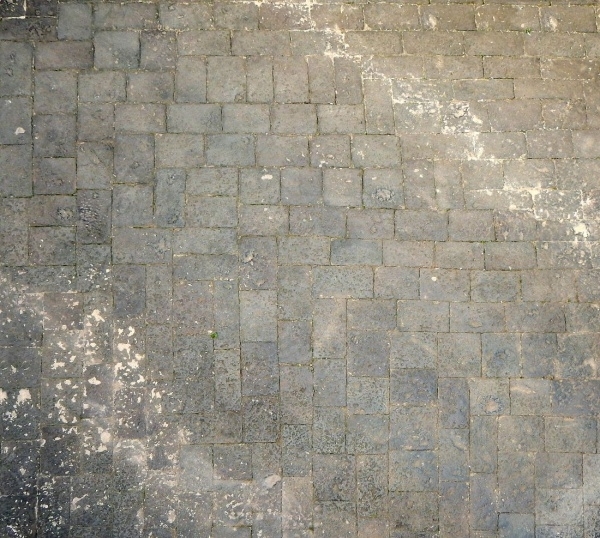 This is a texture taken from the ancient Greek medieval courtyard pavement surrounded by lichen and moss. The texture image is high-resolution and you could easily personalize it by overlaying text of your choice. 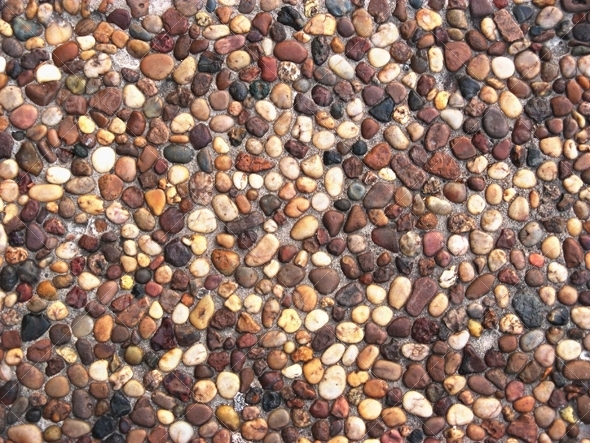 A rolling stone floor texture can showcase so many colors as well as sentiments. Check out this wonderful texture which has a lot of action going on in its stillness. There are stones and there colors! 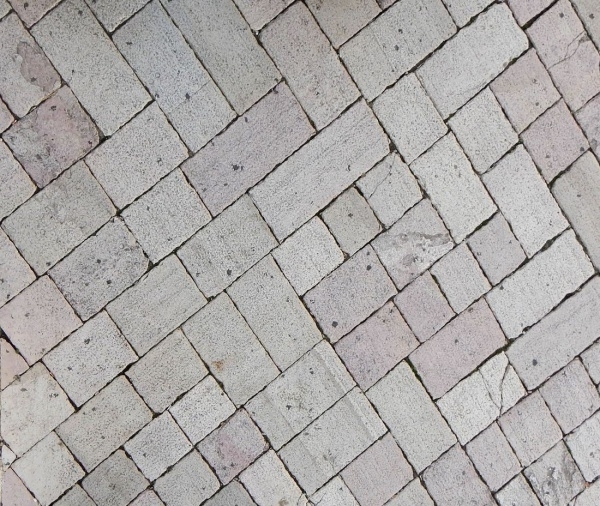 Textures are quintessential for any design to showcase its true value and caliber. 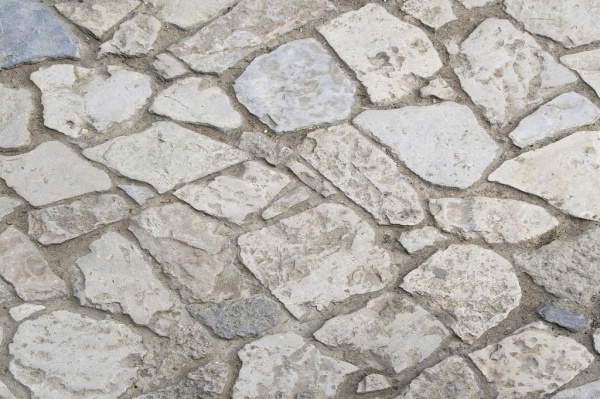 Stone floor textures have been around for many, many eons now and they have long been in service helping designers to improve their projects so that their endeavors are a match to the trend of the present times.